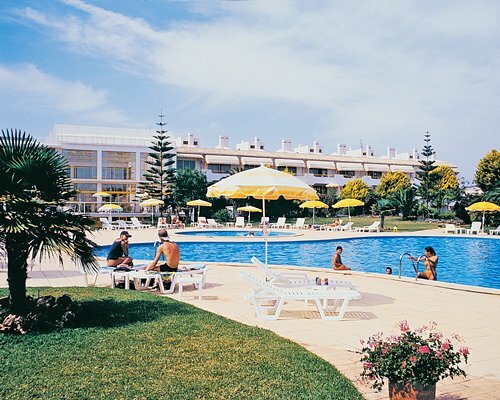 Timeshare with Clube Hotel do Algarve provides all the facilities for a fantastic fun filled family holiday. 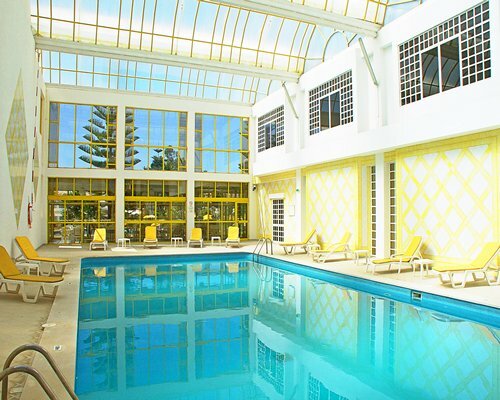 The Resort has saunas and an indoor swimming pool. Clube do Algarve is surrounded by exotic gardens containing over 400 different species of plants. 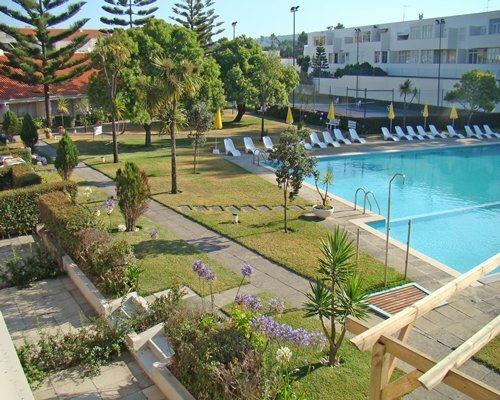 Clube Hotel is virtually on the beach and is within five minutes’ walking distance of the five star Vilamoura marina, where there are discos, a cinema, nightclub, casino, shops, and traditional market. Not to forget for all golf enthusiasts, Europe’s finest 18 hole championship golf courses only minutes away. We are currently showing no properties available online for this resort. Our property portfolio is constantly changing, please check again shortly or call our friendly support team on 0161 794 5241 for further information.